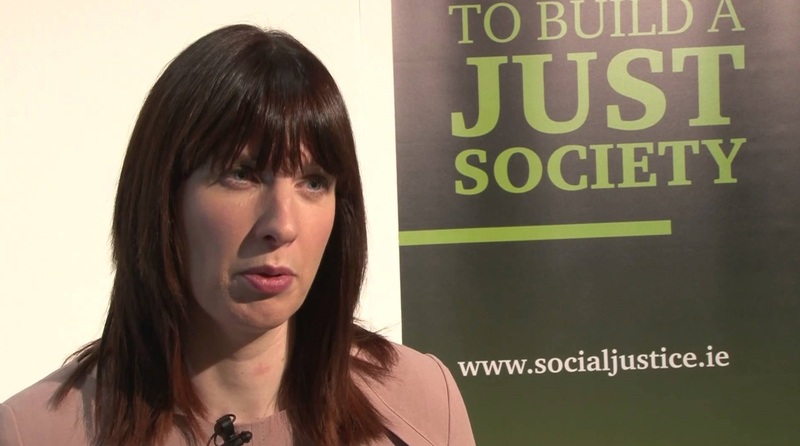 “Rebranding private rent as social housing has not worked. Removing homeless families from official data as a policy response has not worked. 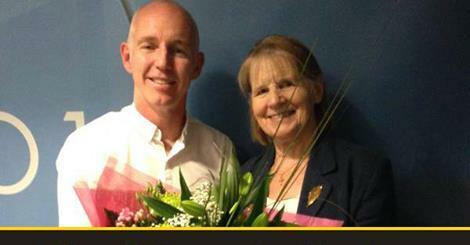 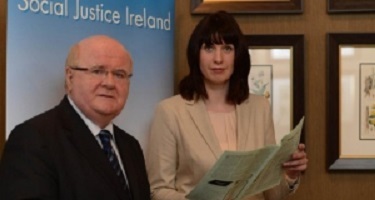 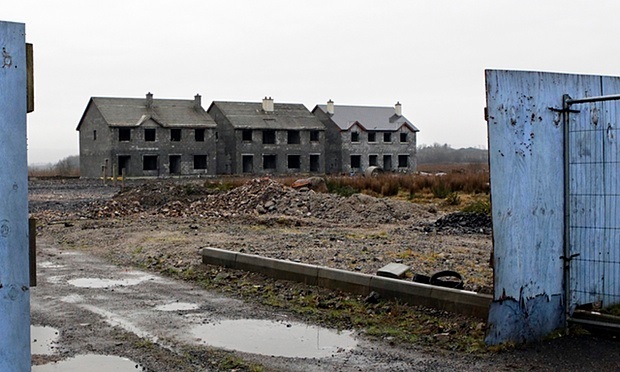 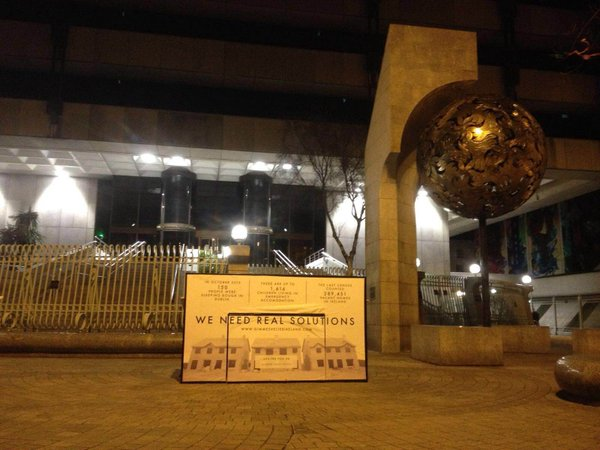 Rebuilding Ireland has not worked” – Social Justice Ireland. 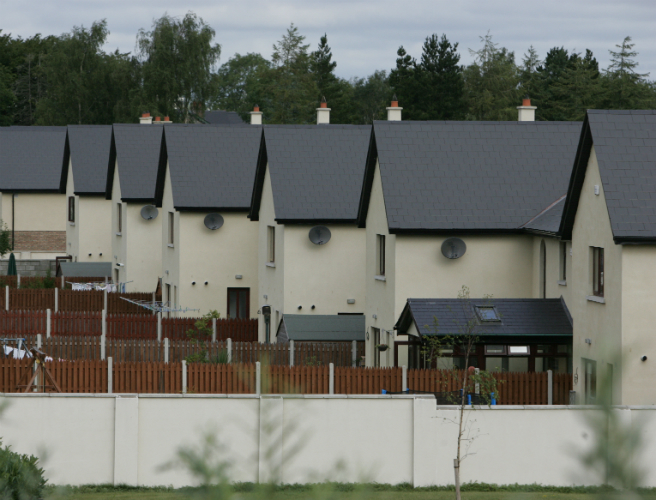 “The policy of the past 25 years has led to a chronic under-supply of real social housing. 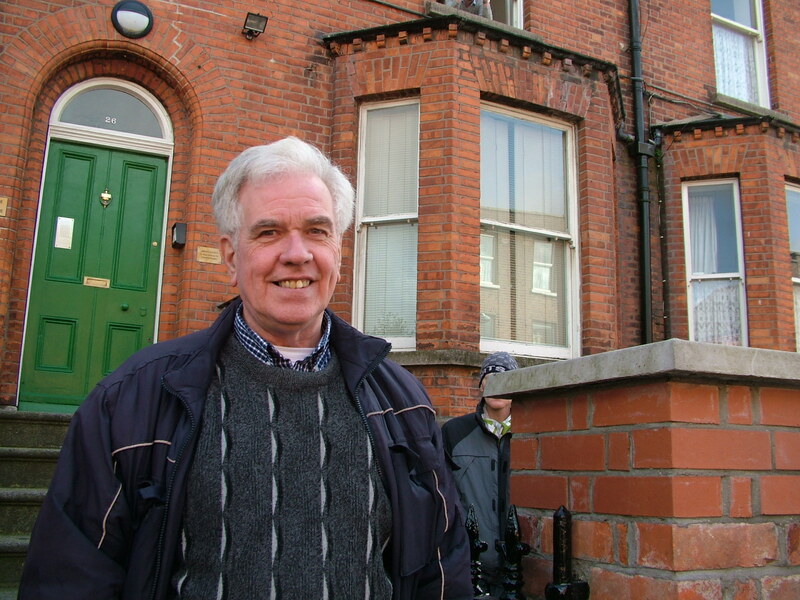 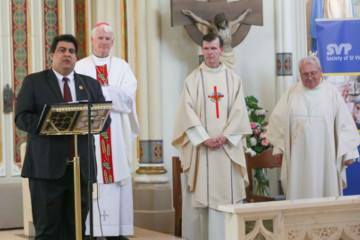 It has resulted in the homelessness crisis we are now experiencing,” warns Fr Peter McVerry. 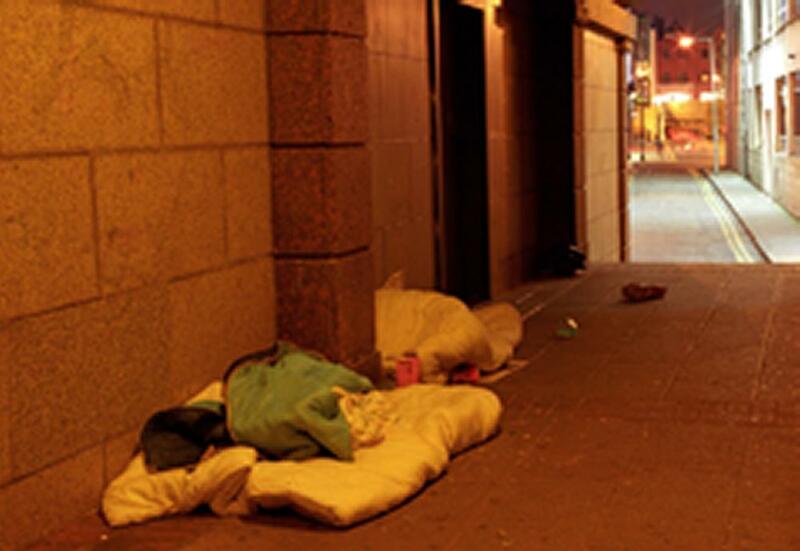 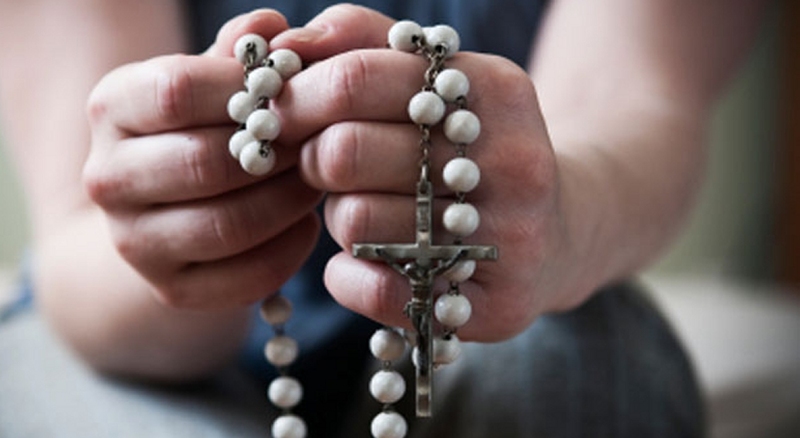 Irish bishops appeal to Catholics to pray for protection of human life from conception till death and call on government to “prioritise the needs of low income families, and target resources towards social housing and the homeless” in budget 2017. 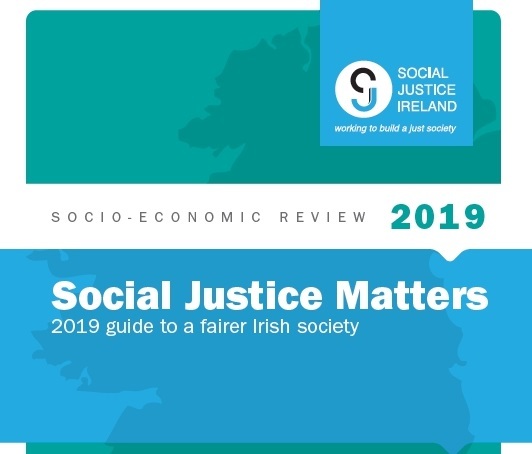 Social Justice Ireland argue investment will yield significant returns in terms of both employment and productivity, and will also address two of the largest infrastructural deficits in Ireland today. 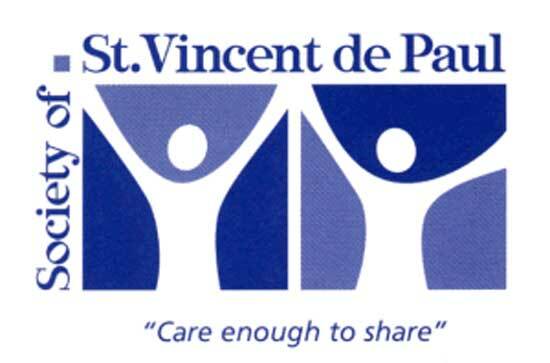 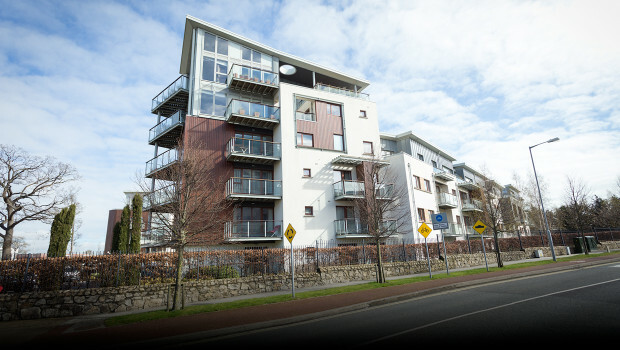 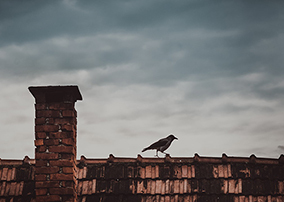 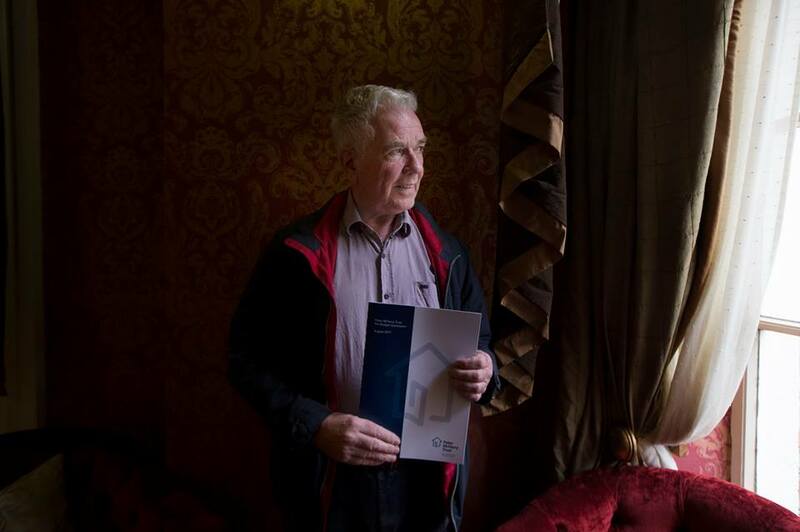 In its Pre-Budget Submission, the SVP quotes estimate that 25-30% of the population requires support in meeting their housing needs due to low incomes and high costs in Ireland. 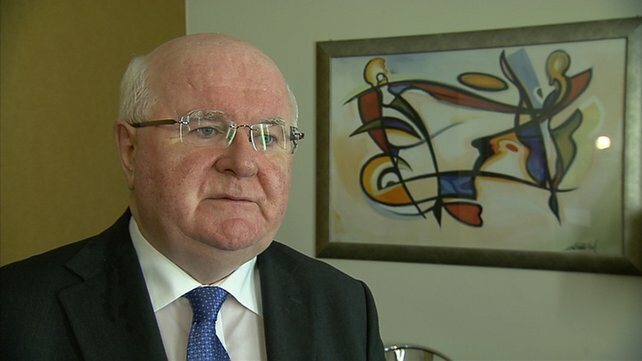 An 82% increase in the number of children attending the Capuchin Day Centre for meals since 2011 Brother Kevin Crowley warns. 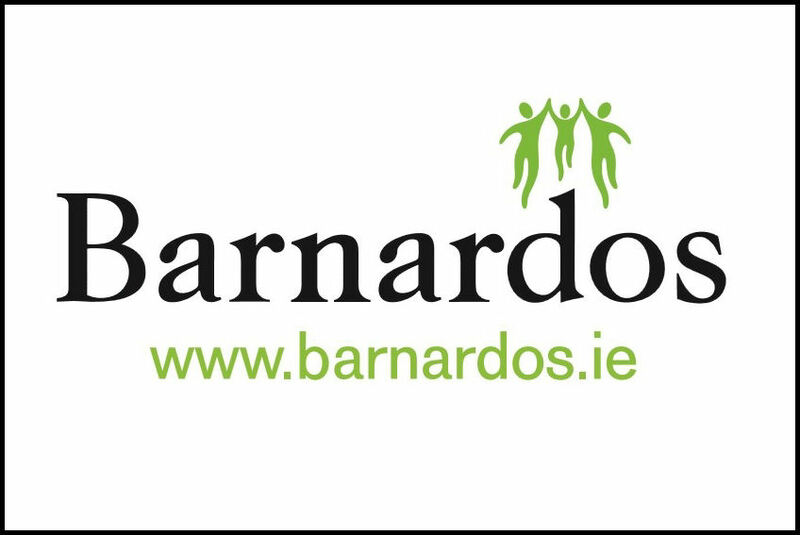 “It is important for every candidate seeking our vote in the coming weeks to understand the appalling extent of child poverty rates in Ireland" - Barnardos. 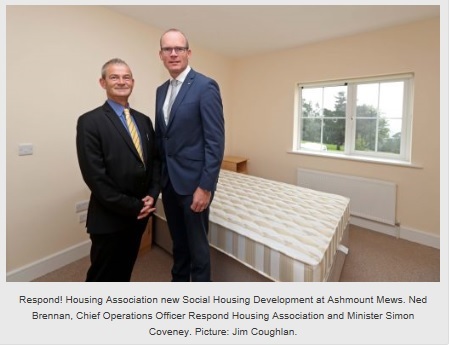 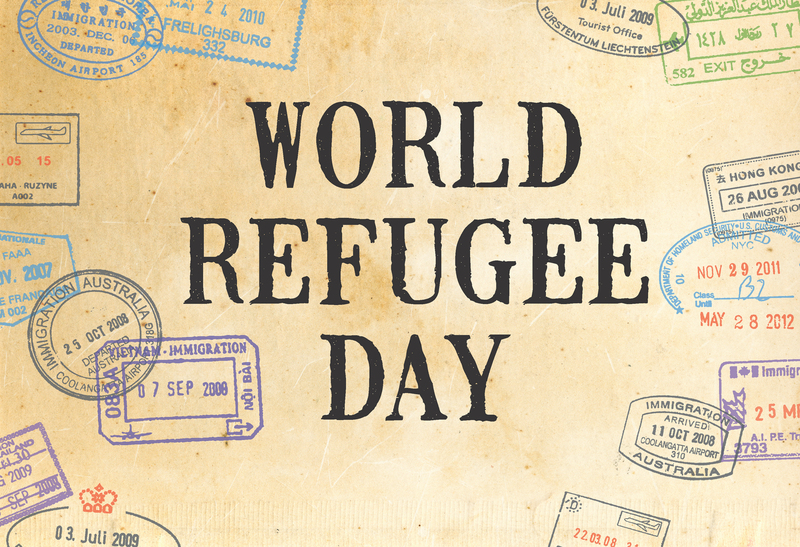 “It is important that both politicians and the electorate think about the profoundly damaging impact the housing & homelessness crisis is having on so many." 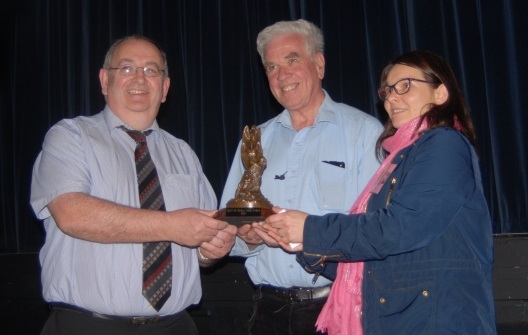 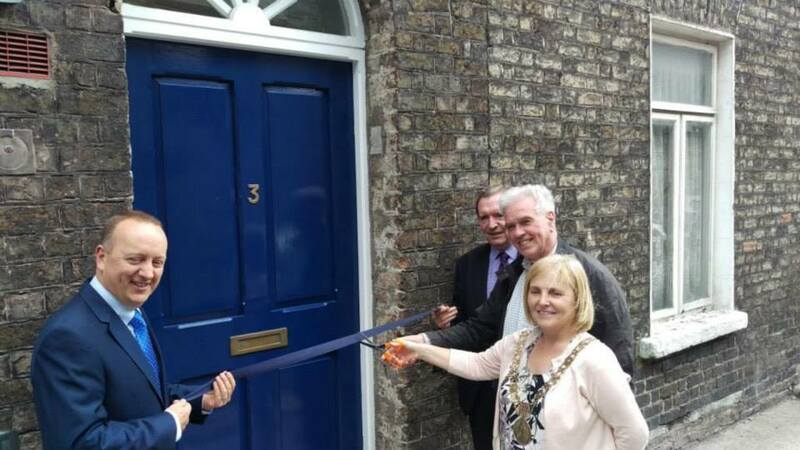 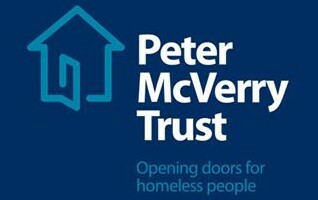 In 2015 the Peter McVerry Trust completed 19 acquisitions and returned 26 voids back into social housing. 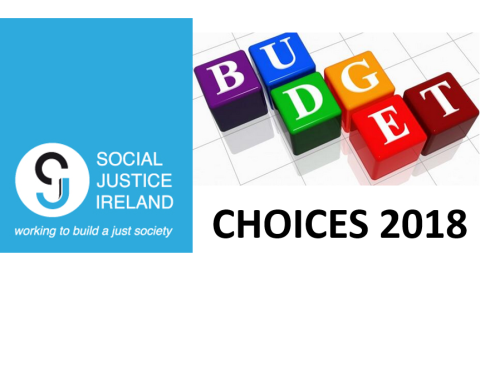 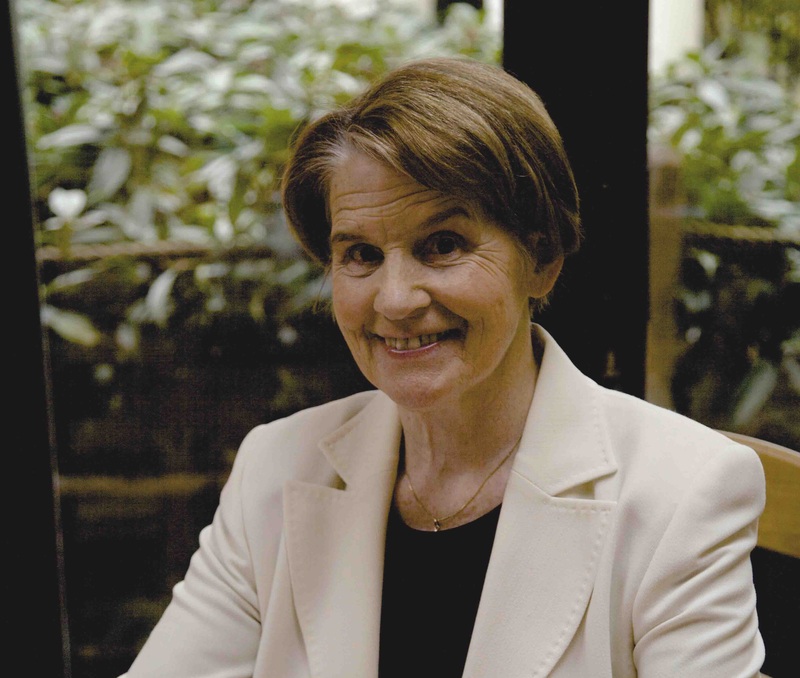 “A strategy is needed to ensure that every household and family in Ireland has an income which is adequate to meet their needs." 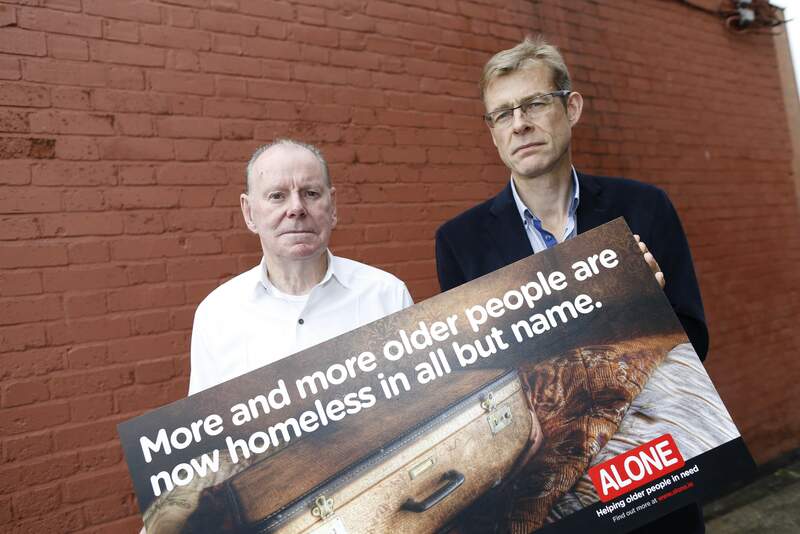 Ten families a day becoming homeless in Dublin Sr Stan warns Govt and demands an effective short-term strategy to tackle the crisis.